SABC 1 (DSTV channel 191)18:00 Hosted by Kgomotso Matsunyane, Lebo Ramafoko, Khanyisile Mazibuko & Nyiko Shikwambane. A new inter-generational talk show that encourages young women to be greater than their circumstances. Scandal! Mzansi Magic (DSTV channel 161) 20:30 Being Uncertain. Mpiyakhe is uncertain of what to do about Jabu. Sihle tries to help with the road. Thandeka and Sbu struggle around the house. Zweli and Mpiyakhe discuss father and son relationships. 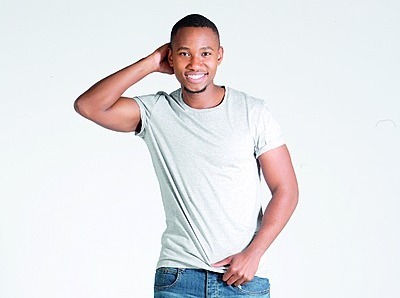 Matatiele eTV (DSTV channel 194) 21:05 Ta Rich is finally the son Mbijana can be proud of, he has proved himself worthy and finally gets himself welcomed back into the family. Zibondiwe eTV (DSTV channel 194) 21:35 Roxanne is horrified at what Killer has done and realises what she has to do to protect those that she loves. Esihle is smitten. Lebo is furious when he is unable to fulfil his goal.